Being a community-oriented business, the Co-op doesn't just partner with local farms and food producers -- it also promotes them. 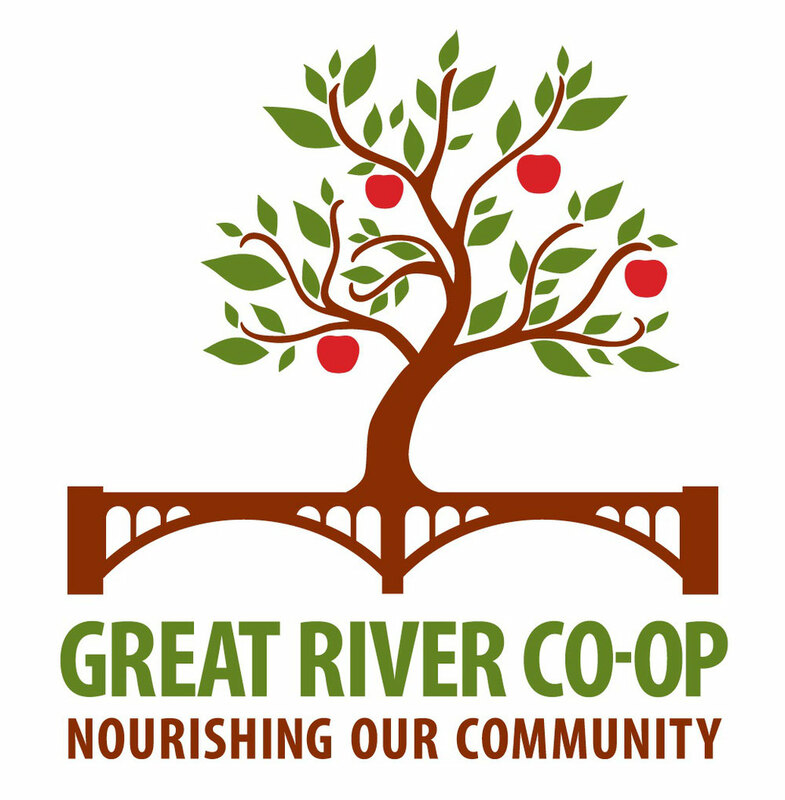 The Great River Co-op strives to establish great relationships with our local farmers and friends and to help them to thrive. Advertising on this page is offered as a free service to any local farm or food product producer in the Great River Co-op area. If you'd like to be listed on this page, e-mail us and we will get right back to you.